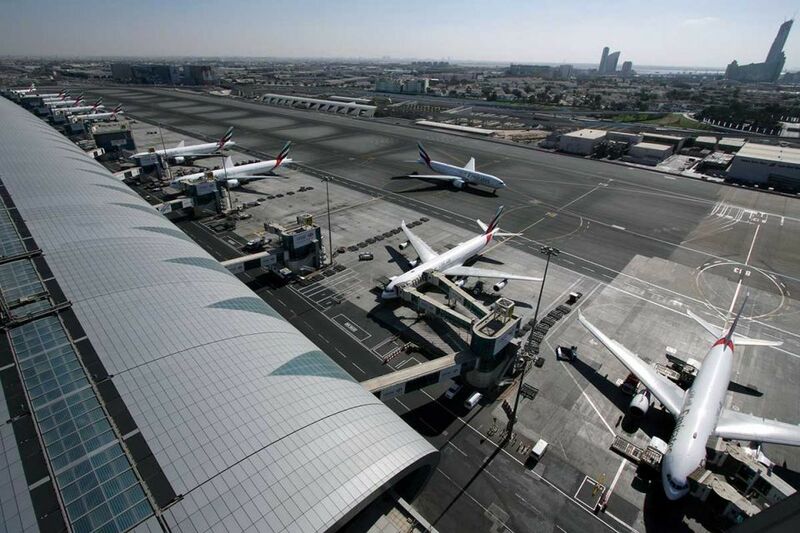 Emirates has announced it will scale down its traffic at Dubai international airport by 28 per cent for 45 days next year as one runway at the international airport will be closed for refurbishment. The reduction in the operations, according to an airline spokesperson cited by Reuters, will include cancellation of some flights, reduction of a number of flights to certain destinations and the re-scheduling of others. The Southern airway of Dubai International airport will be closed next year for 45 days from April 16 to May 30 for upgrade work. The changes in flight plans will affect 28 per cent of the airline’s traffic. The refurbishment will also undermine other airlines operating from the airport. Flydubai also said it would move some flights to Dubai’s second airport, Al Maktoum International, during the temporary closure, Arab Business reports. Similar upgrade work at one runway of the airport for 80 days in 2014 cost the carrier an estimated $467 million in lost revenue, the Dubai-based media notes. The number of passengers using the airport will be hit as well during the slowdown period. The airport this week posted the record number 8.37 million passengers for August. The new figure slightly surpassed that of August 3017 put at 8.23 million. Written by: KanelkaTagba on October 6, 2018. Posted by KanelkaTagba on Oct 6 2018. Filed under Gulf News, Headlines. You can follow any responses to this entry through the RSS 2.0. Both comments and pings are currently closed.